It's summer, which means corn is in season. 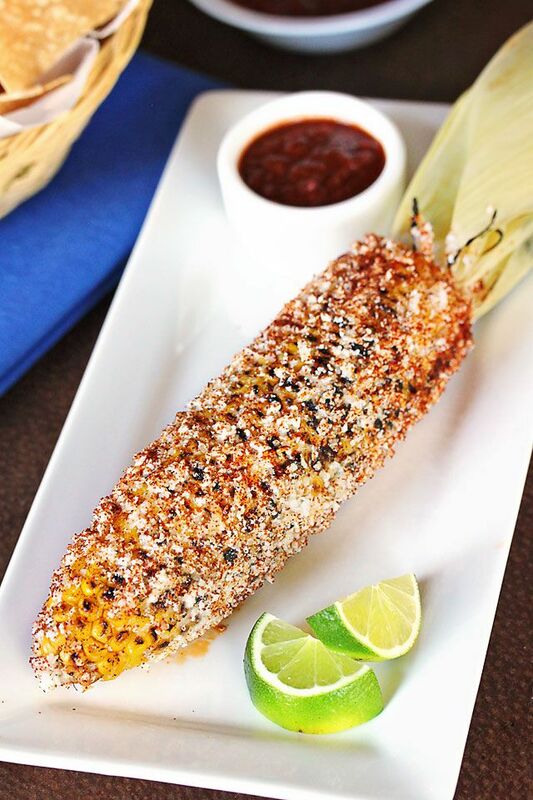 Impress your friends with Centro's classic Elote Asado - the perfect summer BBQ treat. Carefully pull the husks back from the corn, remove the silk and trim the husks as needed, leaving some husks behind to use as handle. Remove corn from grill and brush with mayonnaise. Sprinkle with cotija cheese and the chile powder. 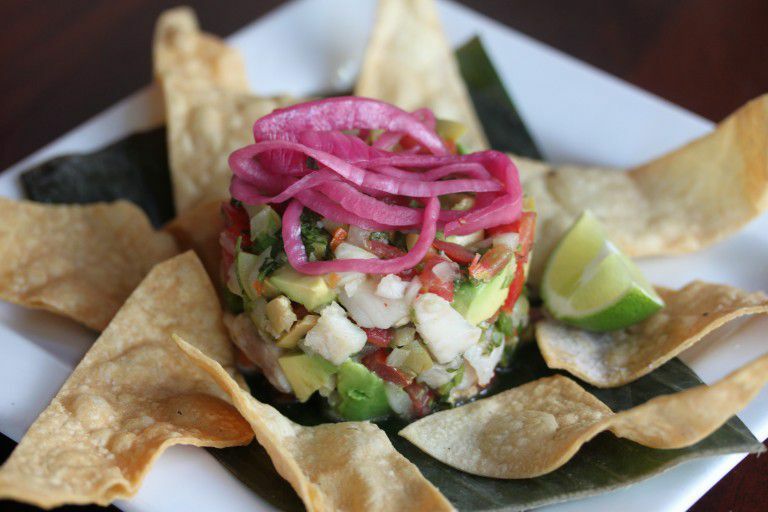 Ceviche is a seafood dish that is sure to be a crowd pleaser at your next fiesta! 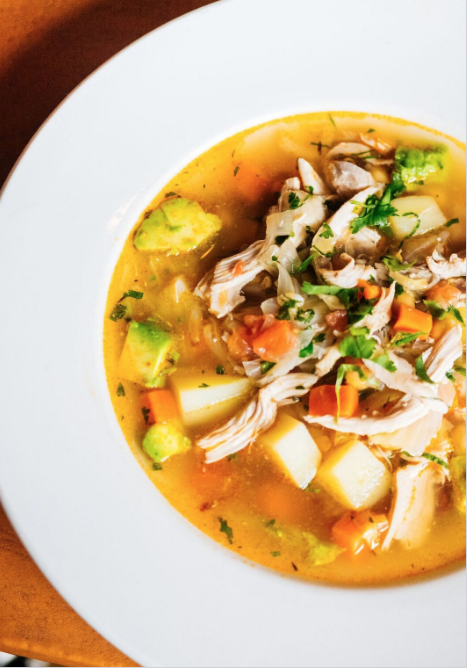 Typically, it consists of raw fish, or shrimp, marinated in citrus juice, and mixed with avocado, tomatoes, onion and cilantro. The recipe below adds some sweetness with mangos to combat the spice of the habanero chiles. Habanero chiles are well known for their heat but are sometimes underappreciated for their floral perfume and exotic, tropical flavor. 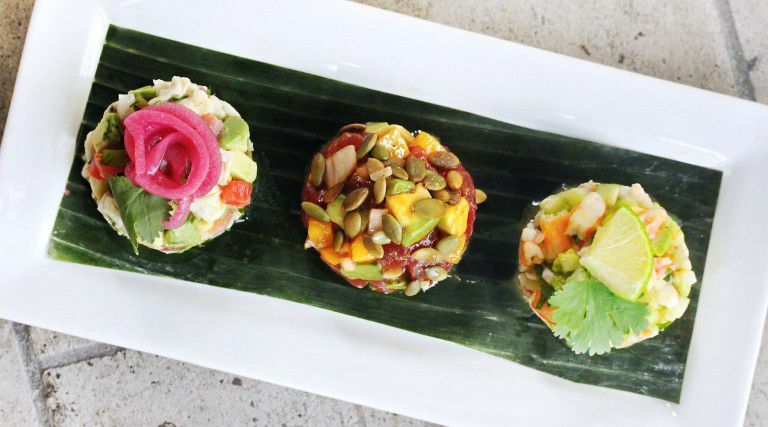 This is a ceviche with the flavors of the Yucatan. Trim fish of any bloodlines or skin. 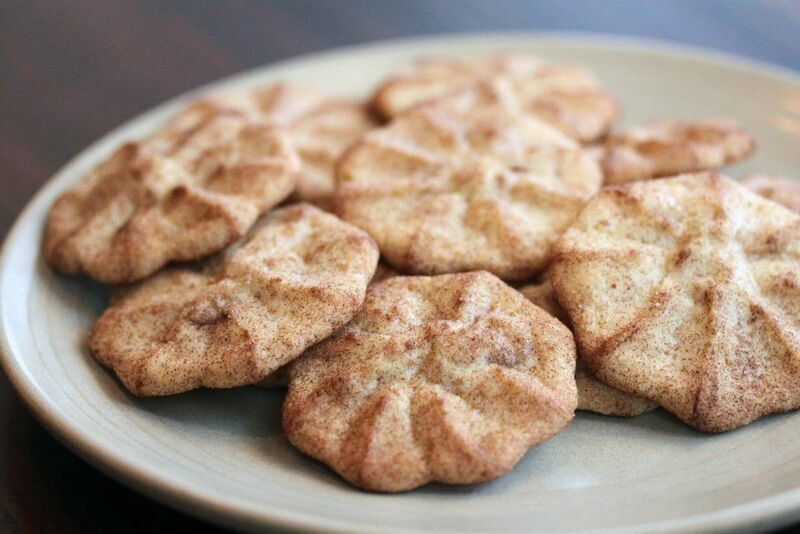 Cut into ½" cubes and place in a small mixing bowl. Mix the juices together and pour enough over the fish to completely cover, reserving 2-3 Tbsp. Let the fish marinate for about 2 hours. Drain the juice from the fish and return it to the mixing bowl. Add the reserved juices, onion, cilantro, salt (to taste) & about ¼ of the minced habanero chile. At this point, taste for salt, lime & heat. Add as much chile as you like. Add another squeeze of lime, if necessary. Gently fold in the mango, avocado, and olive oil. 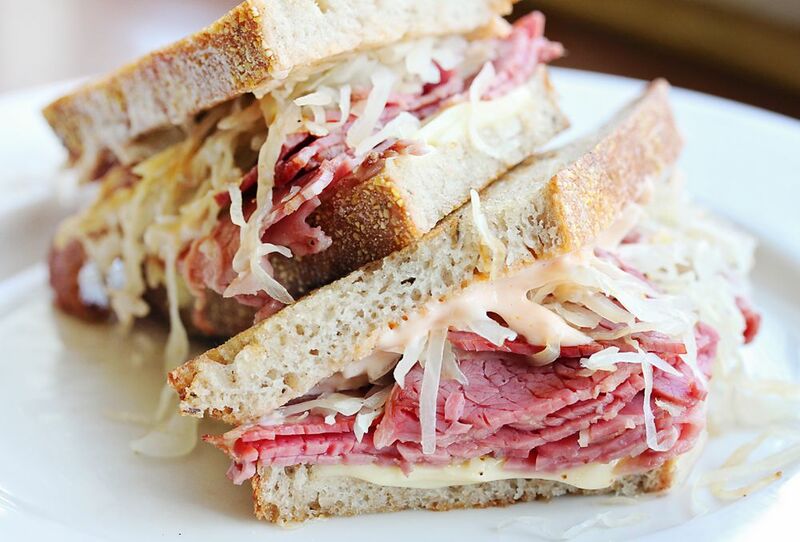 In celebration of St. Patrick’s Day this month, we’re sharing Cafe Bernardo’s Corned Beef Reuben Sandwich recipe. The perfect Reuben Sandwich starts with well-cured and cooked beef brisket, so we’ve also included Executive Chef Kurt Spataro’s trustworthy recipe for the ultimate homemade corned beef. Enjoy! Planning a Super Bowl party? 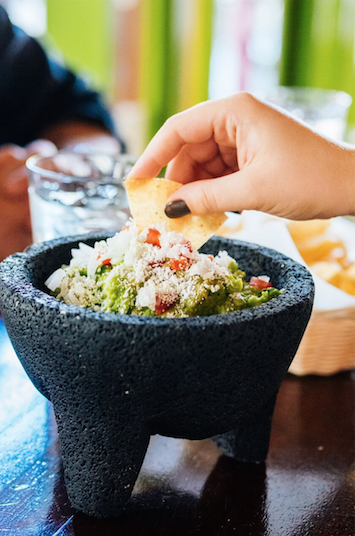 Impress your guests with Centro's delicious, easy-to-make guacamole recipe. If using a food processor, transfer the mixture to a mixing bowl and add the avocado mashing with a fork or wire whip. The mixture should not be smooth but should retain a chunky texture. Season with salt and a few drops of lime juice if desired. Serve with tortilla chips & enjoy! 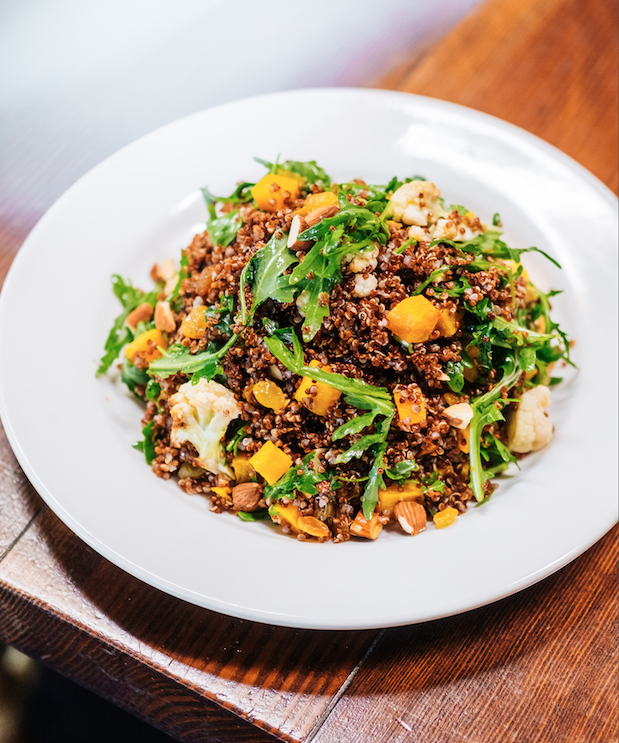 Perfect on it's own or as an addition to any meal, Cafe Bernardo's quinoa & roasted vegetable salad is a fall delight. Learn how to make this seasonal salad at home to enjoy on your own or bring to parties to impress your friends. The air is getting cooler, days are getting shorter and leaves are changing color - it's fall! 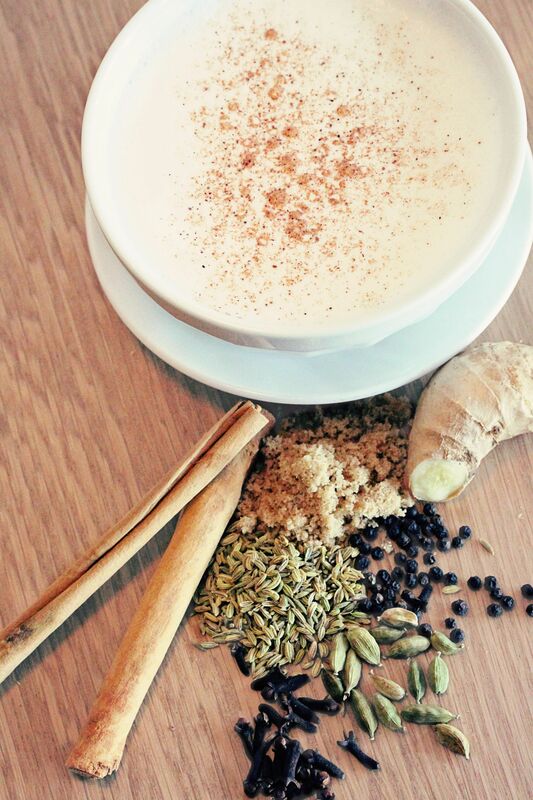 Celebrate autumn with the perfect chai tea recipe. The combination of sweet and spicy is perfect hot or cold! Paragary's twist on the classic French '75 has become a guest favorite at our Midtown bistro. 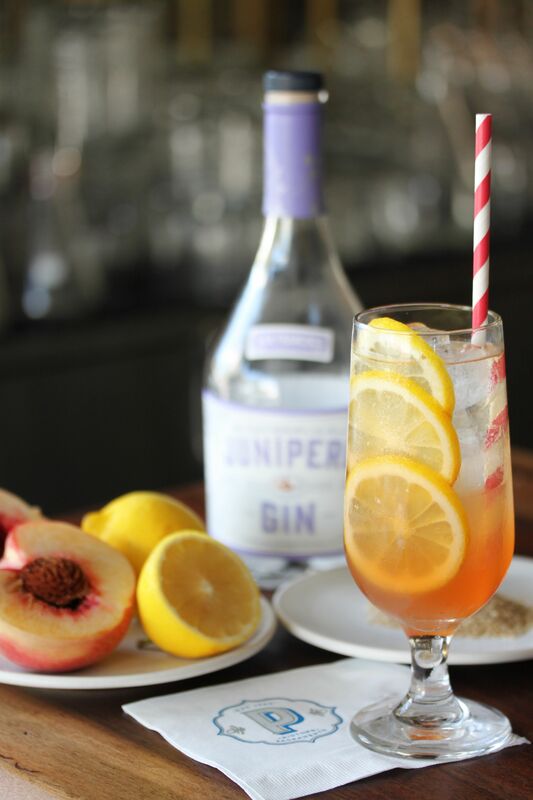 With local, seasonal fruit, and house-infused gin, this cocktail truly is farm-to-glass. Learn how to make this classic, sparkling cocktail with our September recipe. Remove tea bags and add 1 cup of sugar, stirring until sugar is fully dissolved. 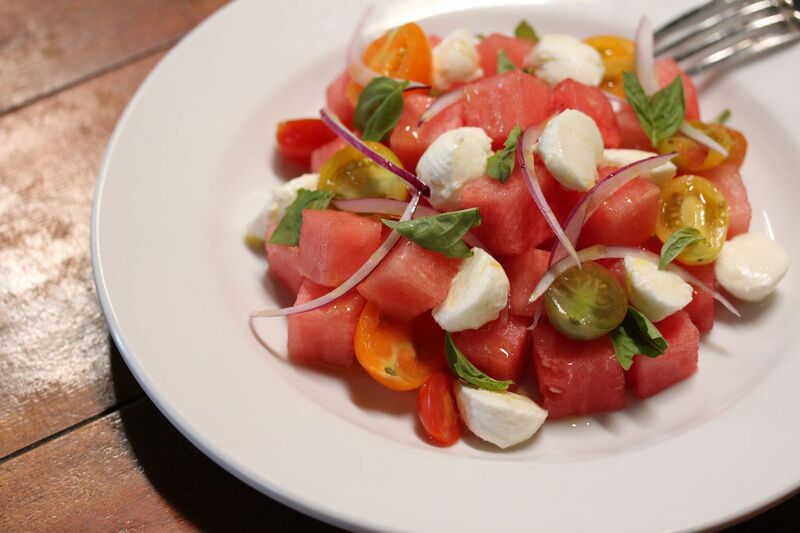 Watermelon, cherry tomatoes and mozzarella come together to make the perfect summer salad. Impress your friends with this simple, seasonal dish at your next summer gathering, or enjoy on your own for a refreshing treat on a hot day. Combine watermelon, cherry tomatoes, and red onion in mixing bowl. Add the olive oil and a generous pinch of salt and gently toss. Divide ingredients between two serving plates. Scatter the cheese and basil over the salads. Sprinkle a little more salt over the salads and serve.